False lashes is part of my every day make up now, it helps to make my eyes look bigger and not droop. I'm not into glamorous false lashes again now, I like more natural false lashes because it looks cuter and lighter for everyday. And one of my current favorite false lashes is from Eyemazing Amoyamo series. I wasn't sure why I started to like Amo. Yes I read a lot Popteen back then but I also read KERA and Zipper sometimes. 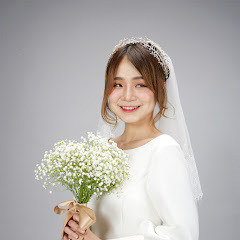 And of course I already noticed Amo many times because of her Angelic face and quirky fashion style. I became to like her and follow her on Zipper, lol. I have reviewed another Eyemazing Amoyamo false lashes here and here, kindly check it out if you haven't. 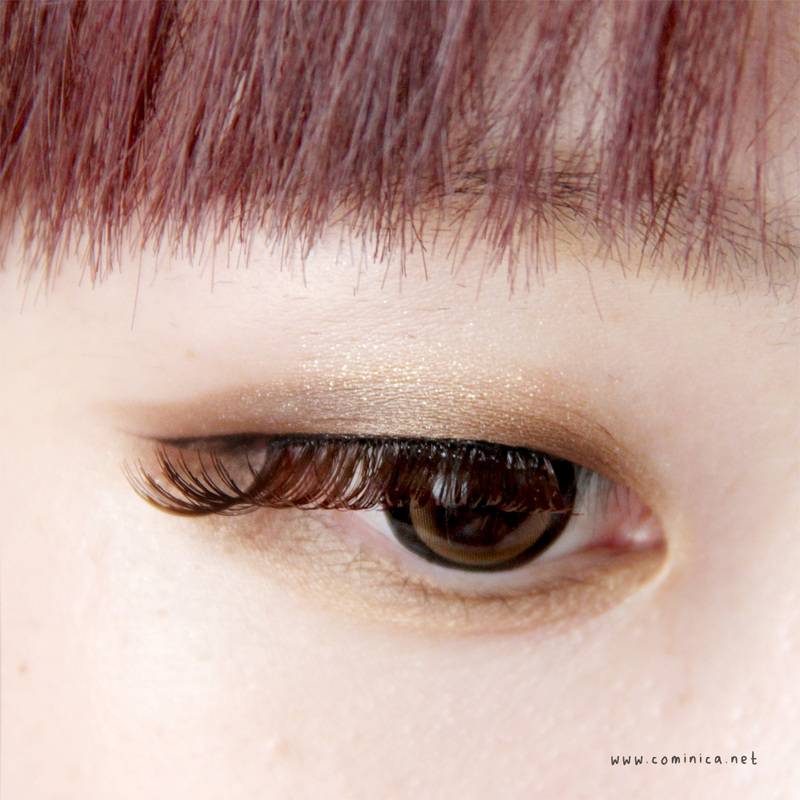 Most of Amoyamo's false lashes series comes in Brown colour. Because all models in Zipper are into natural style of make up, so they love wearing Brown false lashes. 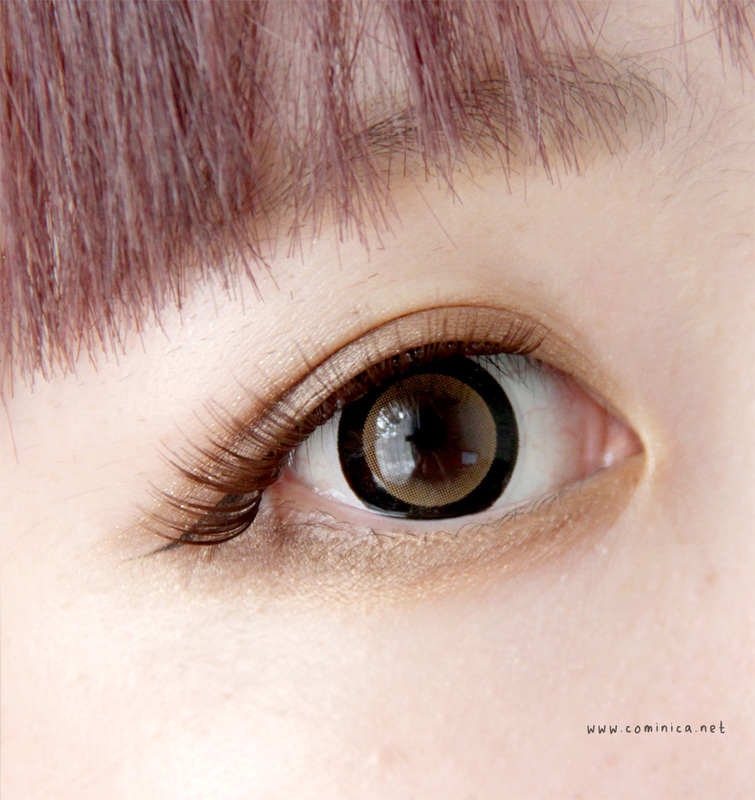 And if you notice, they usually wear 3 tone contact lens and it goes best with brown eye make up. This series has two types of false lashes design, full (811) and half. And it designed for false lashes beginners who feel the full one is a bit too heavy for their everyday make up. 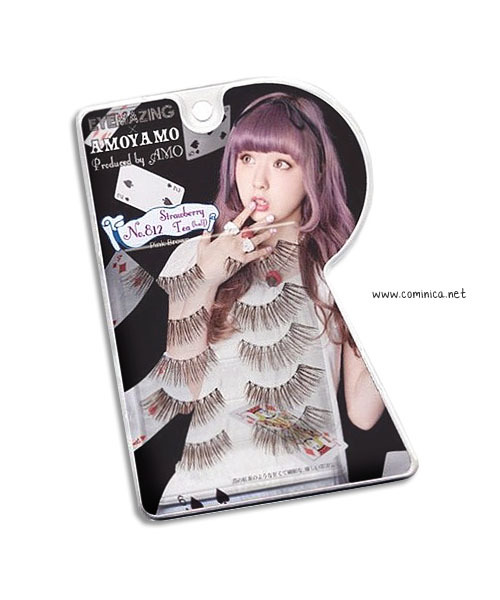 Amo said that this false lashes is popular for teens to adult girls. I can say that the quality is good, typical standard Japanese false lashes. Eyemazing is in the middle between Dolly Wink and Diamond Lash in my opinion while Dolly Wink is on the top. The feather of Eyemazing false lashes is good and soft but the band isn't as good as Dolly Wink's one. I personally recommend this false lashes if you just starting to wear false lashes. It looks very natural so you won't be shocked with the result HAHA. And you got 5 pairs in 1 box which I think very reasonable. Oh I love it the brown or demi brown eyelashes, these are very pretty! they look so gorgeous on you! so lovely. Beautiful eyelashes *-* look so good on you! I really want this pair of eyelash! 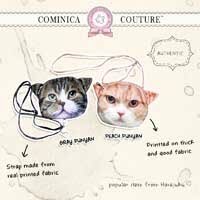 I love amo's products!